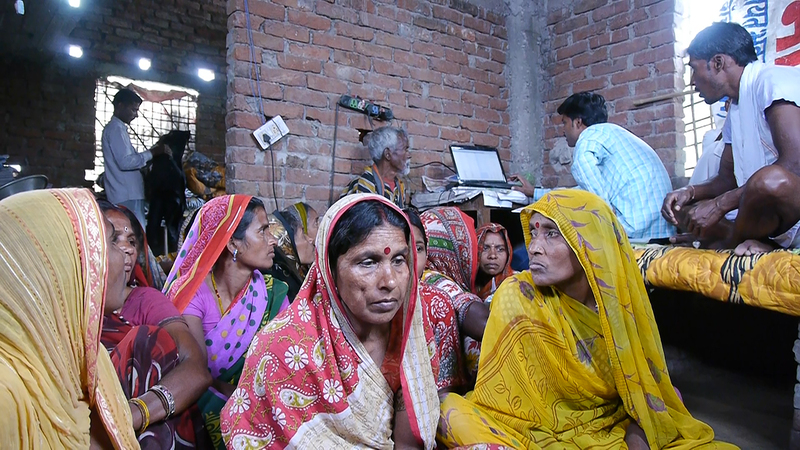 India’s invisible majority are poor yet literate in their own traditions and increasingly online. 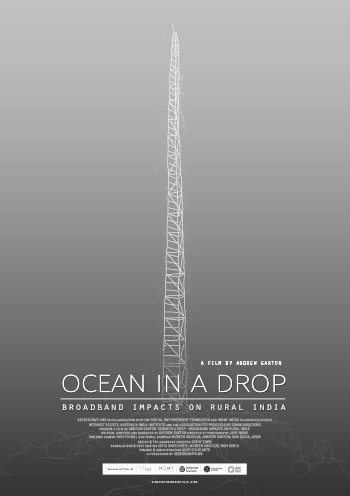 Ocean in a Drop is a film about these emergent online populations told by rural women and children, artisans and entrepreneurs. 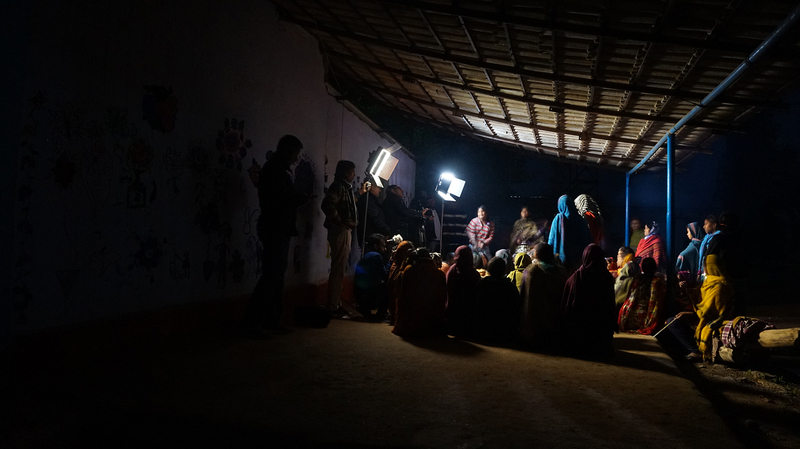 Shot in 2015 the filmmakers visited fourteen villages throughout nine districts across Rajasthan, Madhya Pradesh and Bihar. 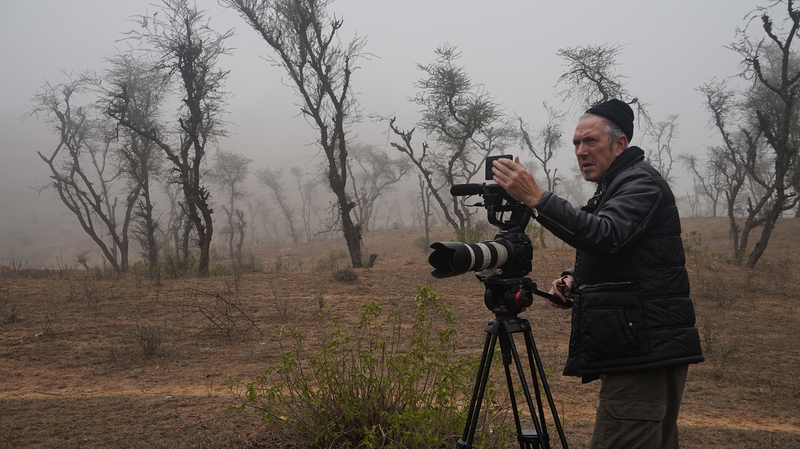 A film by Andrew Garton in collaboration with the Digital Empowerment Foundation and INOMY Media and in association with the Internet Society, Australia India Institute and the Association for Progressive Communications. Ocean in a Drop is a production of Secession/Films. Production commenced January 2015. Ocean in a Drop was completed February 2017. The film is accompanied by the book, Right to Know – India’s internet avantgarde, a soundtrack album. 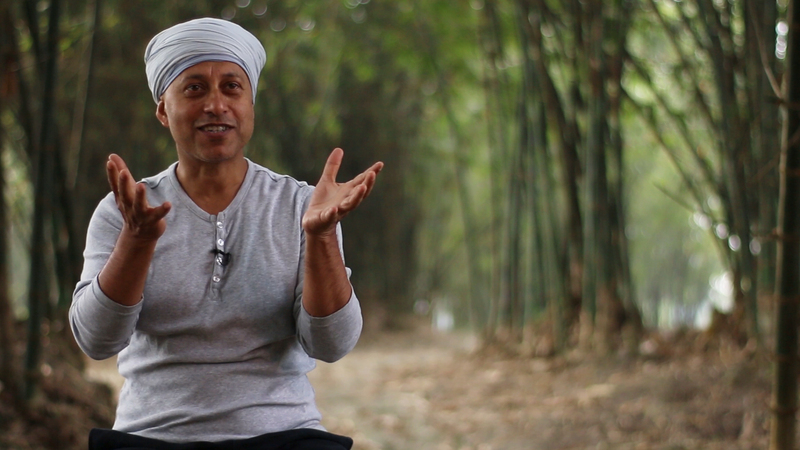 An eight-part web series is in post-production awaiting finance towards its completion. Published by the Digital Empowerment Foundation and the Australia India Institute.